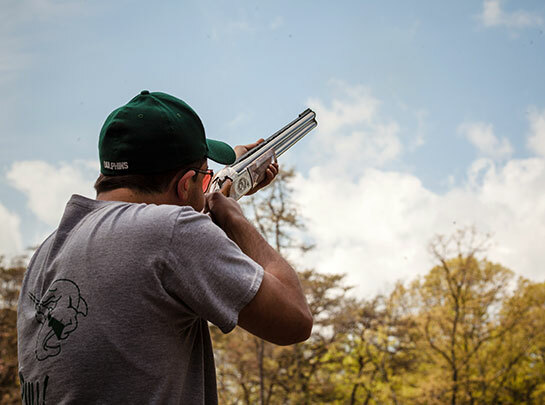 Interested in learning to shoot or taking your passion for sporting clays to the next level? Need to conquer a specific target? Shooting instruction is available with NSCA certified instructor and master target setter, Joseph P. Scull, Sr. Mr. Scull's individualized approach is targeted to each shooter, their needs and their abilities- from lessons for the beginner to advanced competition coaching for the tournament shooter- from honing tools and techniques to improving your mental game. We recommend a two hour monthly follow up to further refine your skills, gauge your improvement and firmly establish your proper shooting technique. We can also provide an intensive three-day immersion clinic to jump start your success. Cost: Non-members- $125 per hour. Members- $95 per hour. 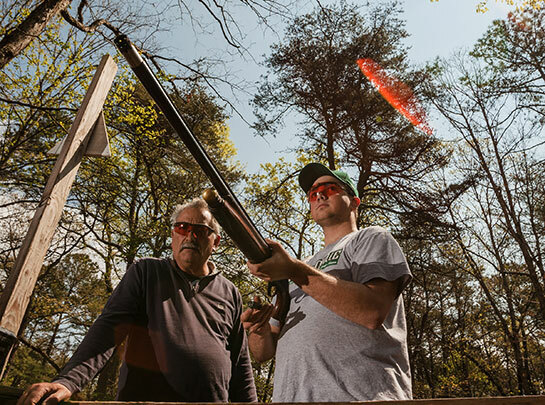 Joe Scull purchased Cedar Creek Sporting clays in 1994 and for 22 years has been a dominating force in the sporting clays industry. He is a sought-after target setter at national and international shooting events. 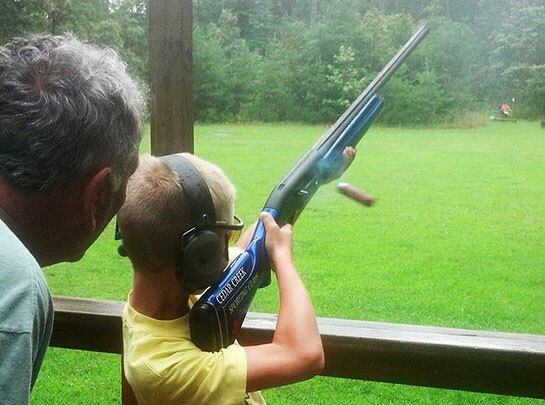 As an NSCA Certified Instructor and a Paragon Shooting School Certified Instructor, Mr. Scull focuses on shooters from the beginner to the advanced shooter using his knowledge of target tactics to enhance the student's ability to read the line of the bird. The emphasis is on doing your work and the result is breaking targets. 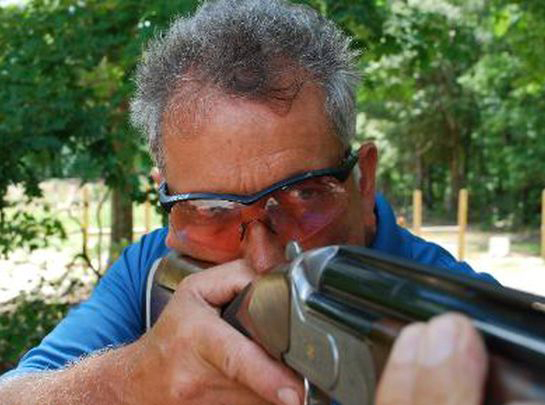 Read Mr. Scull's recent profile in Clayshooting USA.